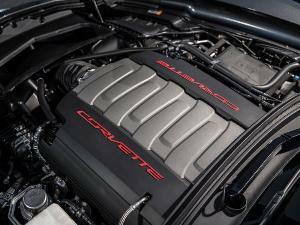 The Chevrolet Corvette Z06 is a weapon. 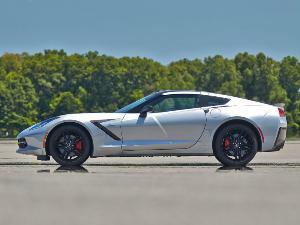 Designed for track-day use and utter obliteration of lap times (and rear tires), the Z06 is a 650 HP supercharged Corvette starting at $79,000. 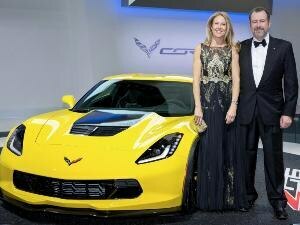 For the first time ever, the Z06 is not only available with an eight speed automatic transmission, but a convertible top as well. Even creating Barbie’s dream Z06 with chrome wheels, pink stripes, automatic transmission, and a rag top will not bring the asking price above $120,000. 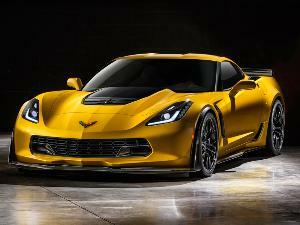 When considering the accessibility and attainability of the all-new Z06, Chevrolet has a little something for everyone. Competitors for the 2015 Chevrolet corvette Z06 include the Dodge Viper, Nissan GT-R and Porsche 911.